A Scottish legal firm has four extra reasons to celebrate its upcoming first anniversary, after picking up a quartet of honours at the prestigious Scottish ACQ Law Awards 2014/15. Remarkably, significant market newcomer Gilson Gray scooped both the ‘Leading Customer Service Law Firm of the Year’ and ‘Full Service Law Firm. In addition, individual awards went to Glen Gilson, as Managing Partner of the Year and Steven Jansch in the ‘Scottish Insolvency Lawyer of the Year’ category. Managing Partner Glen Gilson said: “These awards serve to highlight our developing market presence and reaffirms our strategic decision to launch as a large full service firm and to concentrate predominantly on client service. “It also demonstrates the firm’s commitment to become one of the leading law firms in the country. We offer clients a more cost effective and high quality option. We also strive to be the best law firm to work at in Scotland. The ACQ award winners are chosen by the e-zines readers, with a total of 19,147 received votes – further emphasizing the achievement of the Gilson Gray team who were successful in all four categories in which it was nominated. 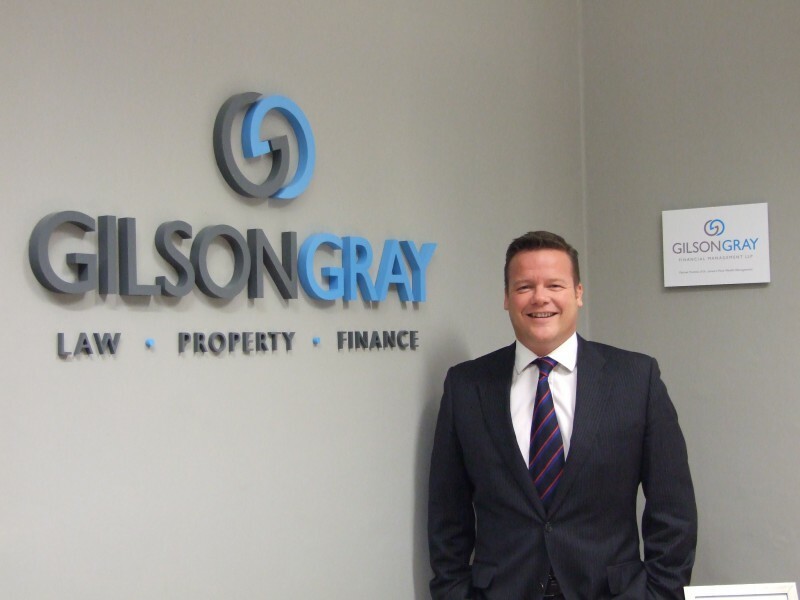 Since bursting on to the law scene in May 2014 as the biggest full service firm to open in Scotland in more than 100 years, Gilson Gray has been cherry picking talent from across the legal sectors. For more information contact us on 0131 561 2244 or fill in the simple contact us form below and we will get back to you with haste.